Just like with any other sector subject to legislation, countries have to report on their recycling rates so that they can be checked against EU-wide circular economy targets. Sanctions can eventually be levied if there is not enough progress. Under the old way of doing things, member states were essentially free to declare all the waste they collected and sorted rather than what was actually fully recycled. Industry experts warned that this system had the potential to yield inflated and wildly inaccurate figures. But things are set to change under the updated Waste Framework Directive (WFD). The text, finalised late last year, says that the measurement point where rates should be recorded is at the “recycling operation whereby waste materials are actually reprocessed into products, materials or substances”. It is a complex calculation to impose on a multitude of different recycling schemes across Europe and a wide raft of different materials, from plastics and metals to glass and wood. 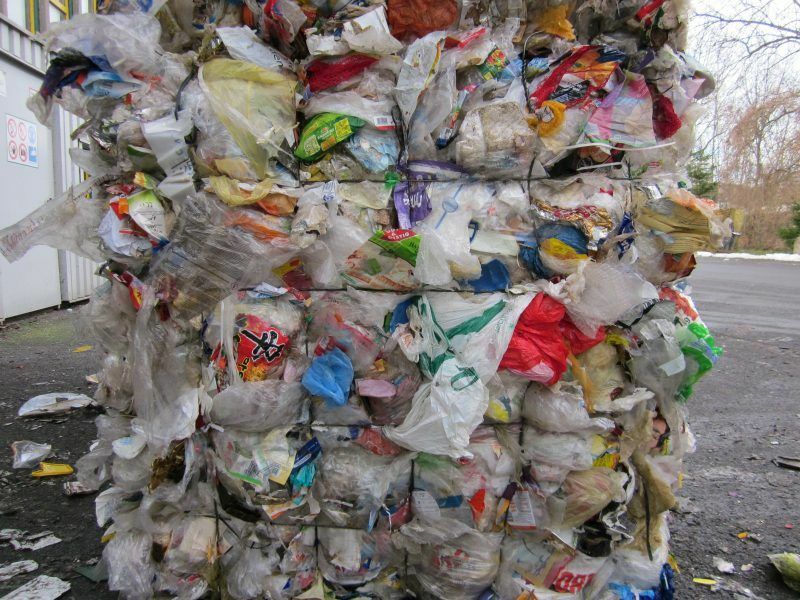 That is why the European Commission is currently working on an implementing act meant to make the WFD, as well as the EU Packaging and Packaging Waste Directive (PPWD), fully functional and a final decision is expected by March. According to a first draft, obtained by EURACTIV, the Commission has already decided where the calculation point should be set for biowaste, glass, metals, paper, plastics, wood and textiles. Industry sources have warned though that the EU executive delegated the data-harvesting process to consultants and that there are concerns over whether the information they collected was comprehensive enough. FEAD, the federation of Europe’s waste management industry, told EURACTIV that it is regrettable that waste management operators “re not further consulted and included in the procedure”. Asked about the implementing act, a Commission spokesperson said “calculation rules are indeed important in order to improve the whole chain of waste collection and treatment and ensure that the recycling process results in secondary raw materials of high quality”. 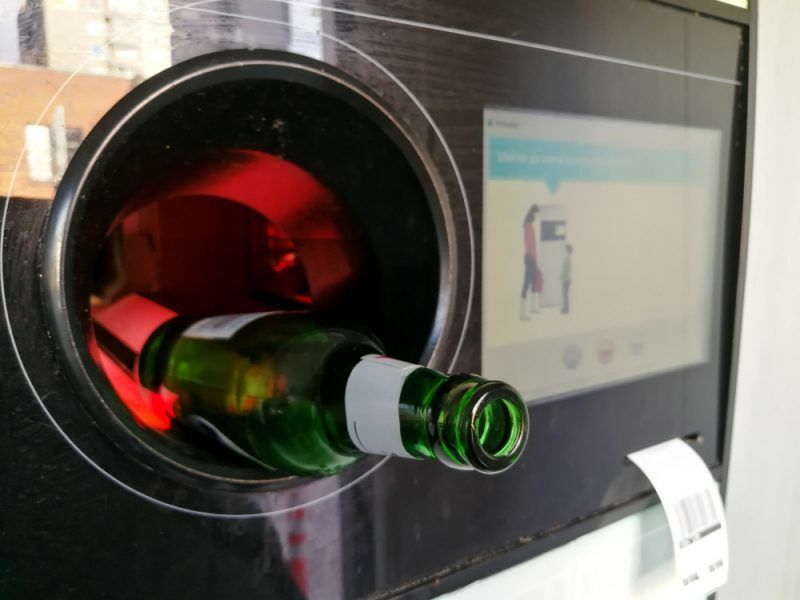 Technology has a role to play as well, in that the EU executive encourages member states to use “electronic registries” to ensure recycling is of a high quality. Implementing a more accurate measurement point should mean that losses throughout the recycling process are taken into account. They can occur at any point thanks to flaws in collection services, inadequate sorting processes or even someone putting a bottle in the wrong rubbish bag. There is also the matter of “non-targeted materials”, which may indeed be recyclable items but not the ones of interest to the recycler running the operation. For example, some plastic recyclers target only one particular type of plastic, be it PET bottles or PE film used to wrap food on supermarket shelves. Under the wording of the Commission draft though, “non-targeted materials” have been taken into account. But difficulties arise because some materials are more prone to losses than others and are recycled in different ways, which means the Commission will have to carefully approach the legal wording of “recycling operation” before publishing its final draft. As far as glass is concerned, European federations FERVER and FEVE, along with extended producer responsibility (EPR) alliance EXPRA, agree that a “single, harmonised, ambitious and enforceable calculation methodology for glass in all member states” should be enforced. Their joint position also insists that “all material streams should have an equal level of ambition when reporting recycling rates, regardless of the complexity of different recycling value chains”. Under the PPWD, there are material-specific targets for each material stream that have to be met in 2025 and 2030. That is why certain sectors are urging member states to make sure they put in place separate collection systems in order to limit losses. 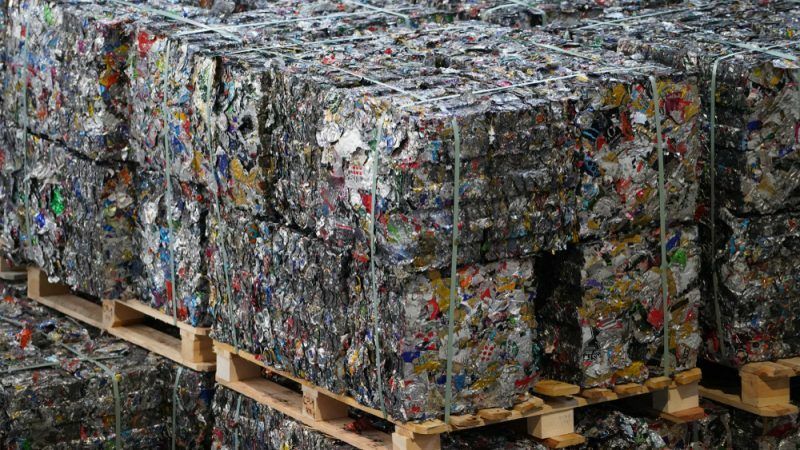 The head of non-ferrous metal producers and recyclers association Eurometaux, Guy Thiran, said that he hopes the “improved transparency will show where governments still need to invest into more effective collection schemes and advanced sorting technologies”. Thiran added that his association is working closely with the Commission to ensure that “the spirit” of the agreement from 2017 is respected in the implementing decisions the EU executive makes. FEAD added that their members are hopeful that the decision will give countries the right indication to calculate “average loss rates”, so that accurate data can be recorded. 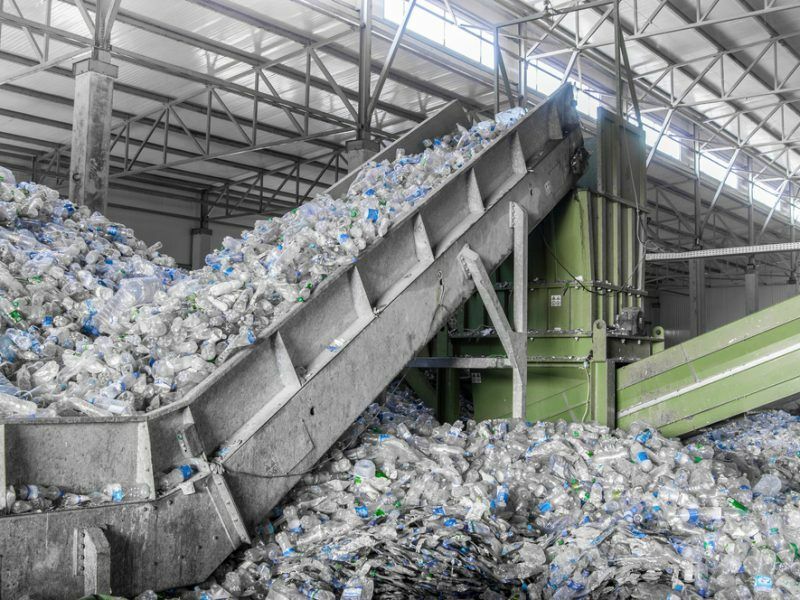 All these factors, along with mechanisms like deposit return schemes and EPRs, feed into a delicate eco-system of recycling that will have to become even more efficient and effective in order to meet increasing targets and public expectations. In what Commission Vice-President Frans Timmermans has called a “race to the top”, EU heads want to make recycling as profitable as possible, encourage competition and use China’s waste import ban as an opportunity to make Europe as self-sufficient as possible in dealing with what we throw away. Two of recycling’s main tools are used to varying degrees across Europe and now the industry and member states are considering how best to leverage them and help create what has been touted as the “internal market for recycling”.